And to be able to say enough in that minute to draw enough interest from the one you are talking with that they would want to continue the conversation. In Sales and Leadership training, participants are taught to be able to expand that elevator speech in such away that you not only have the one-minute speech in your repertoire but also have a 3-minute and 7-minute version that can be used in social gatherings and introductions. Along with client/customer focused questions, these longer versions can also be used in sales calls or presentations… but again only when intermixed with truly customer focused questions. The truly exceptional professional has these skills/tactics/strategies down to a science. So much so that it becomes second nature. It becomes who they are. As Believers… as Followers of Jesus… we need to develop similar skills. We need to develop a similar “Elevator Speech” about Jesus and our relationship with Him. Not that we need to “sell” Him, but so that we can best share Him. In a short period of time, we ought to be able to get to the point where we can share who He is and what He means to us. We need to write it down and practice it. 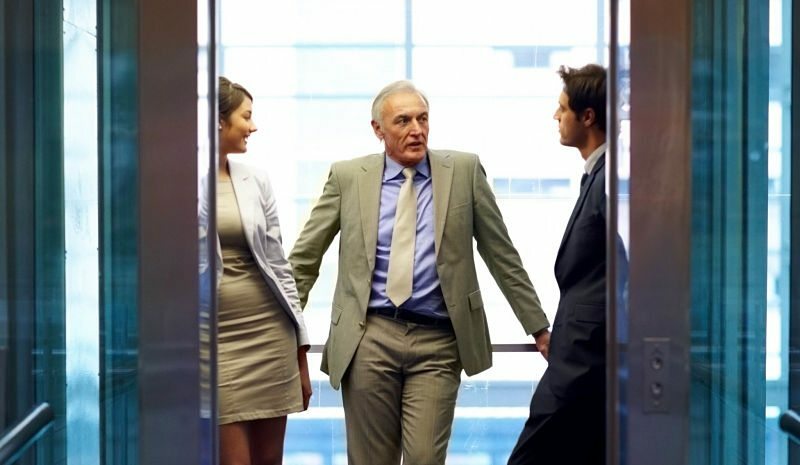 Our ”Elevator Speech” should become so engrained in us that it become second nature. That it easily pours from our heart and rolls off of our tongue. Who He is. What He’s done. And what He has done for me (or what that means for me). How do you answer the question, “Who do you say I am?” What’s your “Elevator Speech”?